Interested in digitally printing to wood? Read below for information on our UV LED wood printers. DCS Direct Jet inkjet printers are amazingly effective for digital wood printing. 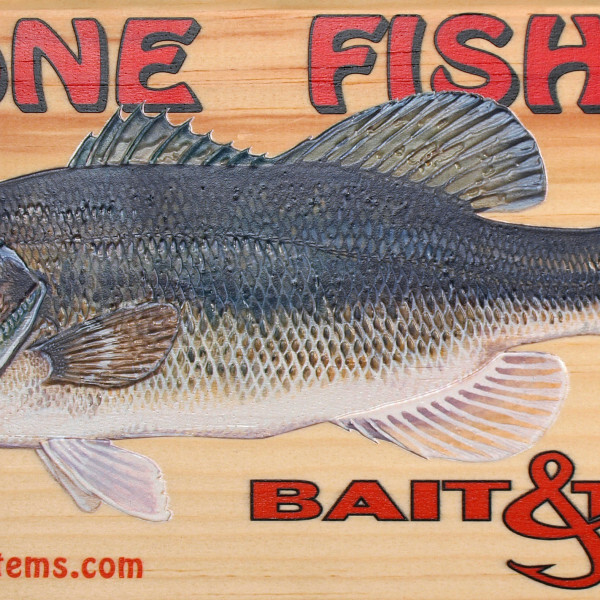 They allow you to print photo-quality images, logos and text directly onto wood substrates up to 6" thick. 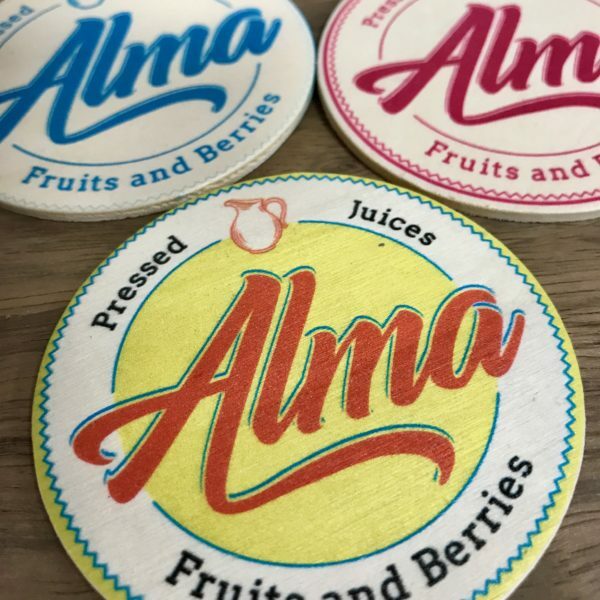 Print full-color images onto wood signage, plaques and much more with a direct to wood substrate digital printer. 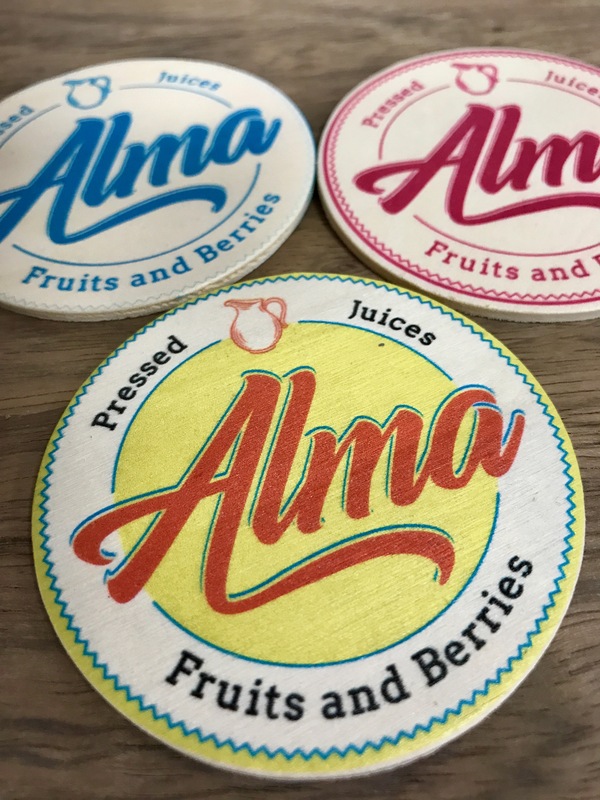 Our Direct Jet UV printers are excellent for printing on finished woods. The UV printing process will produce vibrant color and opaque white, even on dark woods or dark stained woods.